Best known as host of the SBS hit TV program ROCKWIZ, Julia’s corporate hosting and MC work is in constant demand. Companies who have ‘enjoyed her charm and wit’ include the Australian Film Institute, French-Australian Chamber of Commerce & Industry Victoria, Canteen, Liberty Victoria, Panasonic, Media Entertainment Arts Alliance NSW and VIC, IF Awards, Australian Design Awards, Live Performance Australia, National Gallery of Victoria, Australian Breast Cancer Foundation, Women In Business, Australia Day Council, Compaq, Ikea and Siemens. As well as Rockwiz Julia has enjoyed regular appearances on Thank God You’re Here and Good News Week, she was a performer/writer on the sketch comedy show Totally Full Frontal, playing over 30 characters during 2 seasons and recently co-hosted Eurovision 2009 from Moscow for SBS. 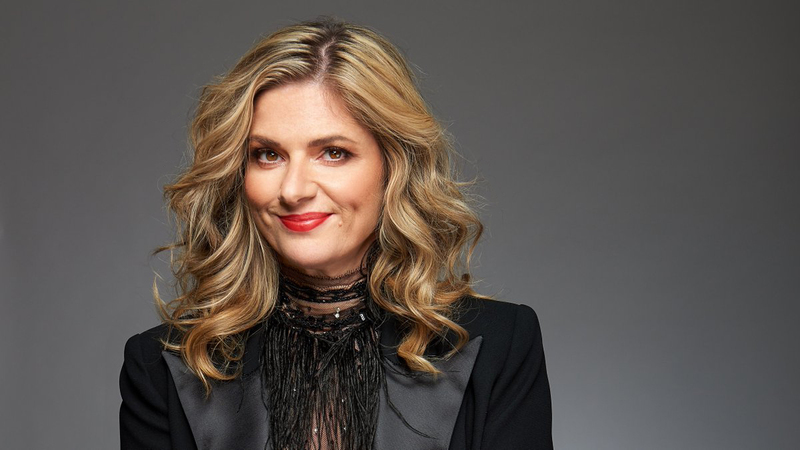 In 2007 & 2008 Julia could be heard every afternoon on The Jonathan Coleman Experience with Julia Zemiro and can often be heard co-hosting on the ABC Conversation Hour on Radio National. This year Julia has been seen performing on stage in Goodbye Vaudeville Charlie Mudd for Malthouse theatre in Melbourne and Spontaneous Broadway in Sydney, Perth and various regional centres in Victoria.